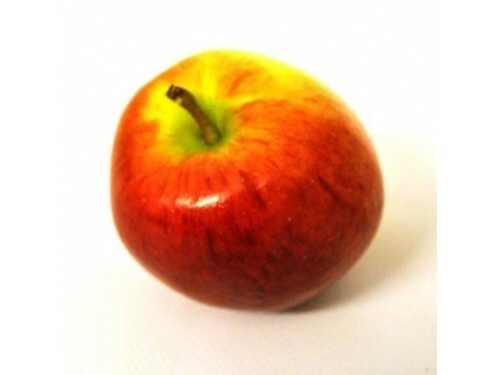 The Braeburn has a red/orange streaky appearance on a greenish background. It is crisp and very juicy with a sharp refreshing flavour but with a good sweetness balance. Apples are a good source of Vitamin C and dietary fibre.